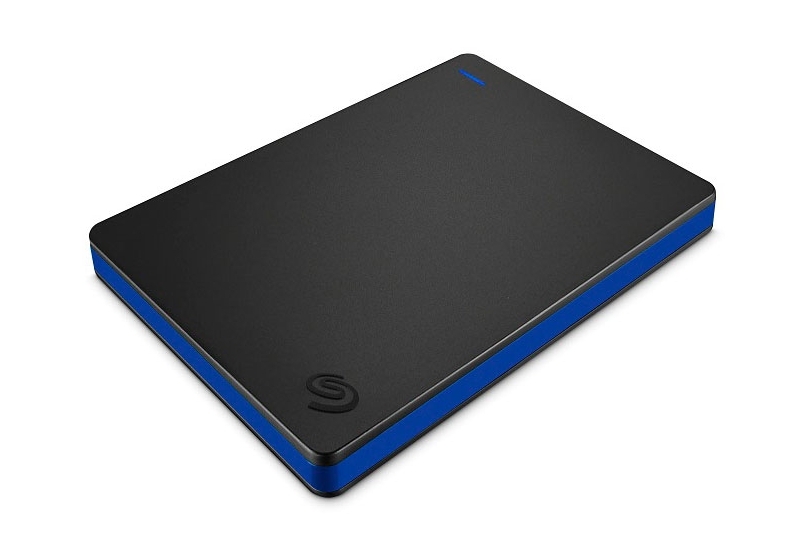 Now that the Sony PlayStation 4 can make use of external drives of up to 8TB to store game data, Seagate has unveiled a 2TB drive just for this use. It’s called simply the Seagate PS4 Game Drive. We’re not sure what the difference is between using this and any old external hard drive, but according to Engadget, a custom-made drive for the PS4 would mean that the console will recognize it immediately, set it up in under three minutes and won’t void the system’s warranty. Which makes us wonder if (and why) a normal external hard drive would void the PS4’s warranty. At any rate, it connects via USB 3.0 and will work for both PS4 and PS4 Pro. We're also inclined to think that there will be 4TB and 8TB variants in the future, for the sake of variety and to make full use of the 8TB compatibility. It will retail later this month for US$80 (~RM341), but there’s no word on local availability just yet.